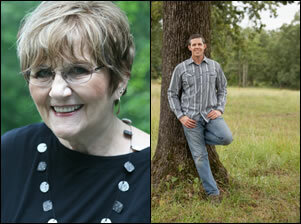 Please see this site to find more information on presenters and registration. 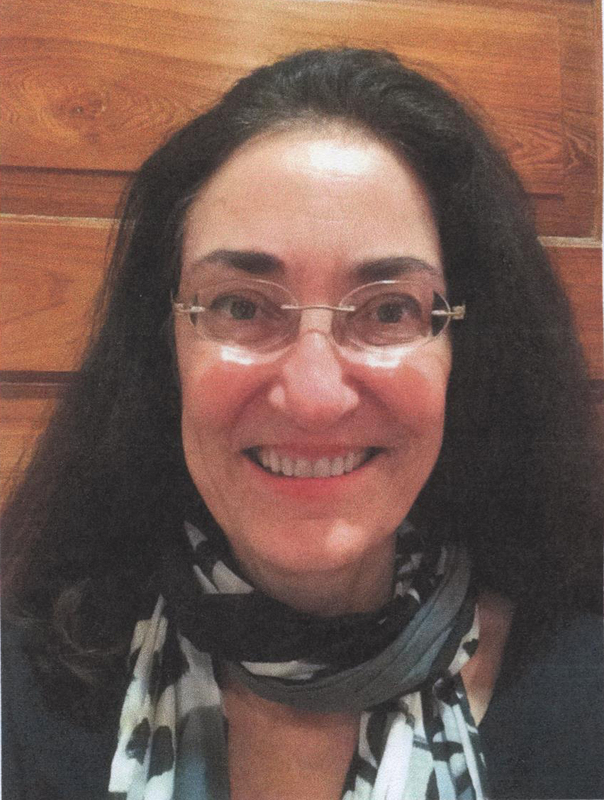 St. Scholastica Monastery in Ft. Smith, Arkansas, will host Jungian Therapist Diana McKendree and Pastor Lance Sawyer in a weekend workshop, February 19–21, 2016, teaching dreamwork which blends the best of Jungian psychology with the sacred biblical tradition. See Events page for more information. For more information contact the church office at 479-636-4042 or saintandrewsrogers@me.com. 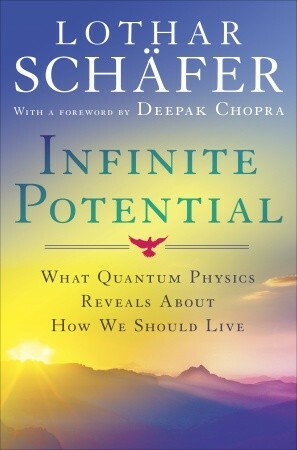 University of Arkansas professor of physical chemistry Lothar Schäfer is speaking for the next two weeks at St Paul’s Episcopal Church in Fayetteville, Arkansas about his new book, Infinite Potential. He presented the first part of his talk yesterday. For those of you who missed it, you can watch this video from his website which covers the same material. He references Carl Jung a number of times and talks specifically in relation to Jung about how “images” come up for us. Cost is $49 for the series or $20 per seminar. Go to the website to register.